With our full featured ICO Script, set-up your own digital coin in the world and start making your dreams come true. 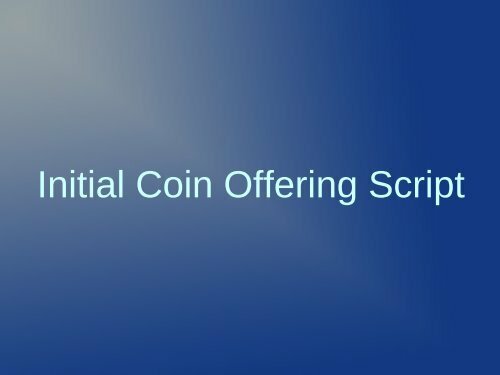 Here we offer you the best Initial Coin Offering script with some advanced features. With our powerful and easy to use ICO Script, you can start an ICO website in just a few clicks.  Our ICO Software is mobile responsive that works on any device like desktop, mobile and tables.